BDI could be the right place for you! 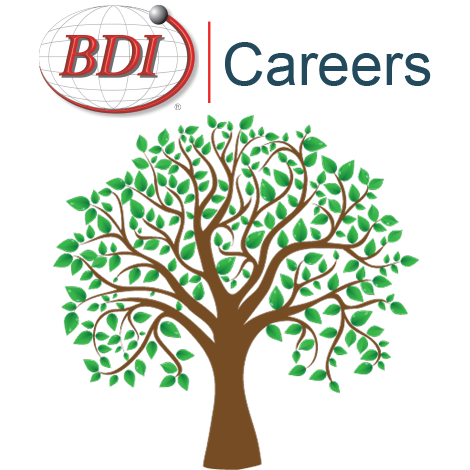 BDI is an industry leader and employer to more than 1,600 distribution professionals worldwide. We combine product expertise with specialized supply chain solutions for our customers, who represent industries ranging from automotive to food & beverage to medical. At BDI, we are passionate about delivering solutions that meet our customers' needs. As BDI continues to grow, we believe that our success is dependent upon the exchange of ideas with individuals of diverse backgrounds, perspectives, and experiences. To achieve success as a global company, it is imperative that all BDI employees and potential employees - regardless of age, gender, race, ethnicity, nationality, or cultural heritage; socioeconomic background; veteran status; physical ability; religious or political affiliations; sexual orientation or gender identity - embrace these values so all feel welcome, respected and confident that their voice will be heard.